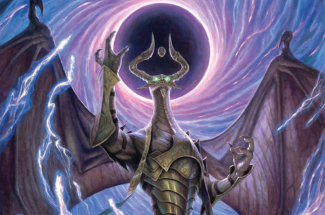 Following yesterday's Magic: The Gathering ban & restricted announcement, Wizards of the Coast R&D (Research & Design) members Paul Cheon and Melissa DeTora explain why Faithless Looting wasn't banned in the Modern format. 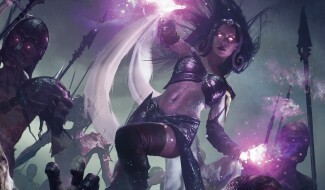 During a Magic Arena stream on Twitch, Detora mentions how they just made a recent change in Modern with the banning of Krark-Clan Ironworks last January, and that they want to "let the format settle down for now" without making any changes since they didn't see any reason to ban the card. Cheon mentioned that even though powerful decks that use Faithless Looting like Dredge and Izzet Phoenix can be too dominant, but the Modern format is often self-correcting and players can make adjustments based on the meta. Both DeTora and Cheon's reasonings make sense. The upcoming straight-to-Modern set Modern Horizons is expected to make an impact in the Modern format so that will probably shake things up though I know many still want Faithless Looting banned because of how Dredge and Izzet Phoenix are dominating the meta right now. 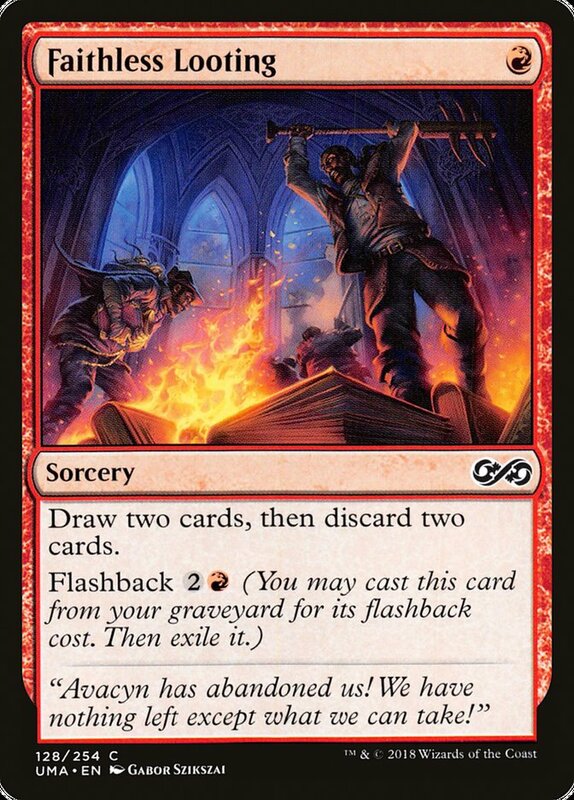 Banning Faithless Looting would also kill or weaken other archetypes like Hollow One, Mardu Pyromancer, and Goryo's Vengeance decks. Do you think Faithless Looting should be banned in Modern? Share your thoughts in the comments section below.